Security contests prove to be useful. Just as some might have thought that Google’s Chrome sandboxing feature is bullet proof, Sergey Glazunov, a security researcher who have found quite a few vulnerabilities in the fast, has enriched his life with a $60k reward, received for a “Full Chrome” exploit, which bypassed the sandbox feature. Although Google Chrome was previously known to withstand various attacks in Pwn2Own and similar contests, this time it was the first to fail. 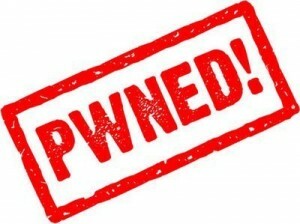 Pwn2Own, a computer hacking contest, which will begin on March 7th in Vancouver, British Columbia, has slightly modified its concept, according to sources. First of all, smartphone hacks have been dropped completely in favor of the web browser exploits against Internet Explorer, Firefox, Google Chrome and Safari running on both Windows and Mac operating systems. After our previous give away, we still have few freebies left before our inventory is empty, so in case you feel lucky today, simply retweet this post and enter the contest! Today we are giving away 50 invites to BT Engage from Brand thunder, which allows you to make your own web browser theme. Thanks to Mark for the give away! If a researcher can pwn the browser—that is, make it run arbitrary code—then they get to own the hardware the browser runs on. This year, not only did they have to run arbitrary code, they also had to escape any sandboxes—restricted environments with reduced access to data and the operating system—that are imposed. After introducing the hardware acceleration feature for IE9, Microsoft wasn’t really shy to demonstrate its advantages over other web browsers. Recently, company has launched a Framerate Fest web site, inviting web developers to create their own HTML5 demo (300×300). There have been only few entries so far (see official site) and submissions are open until the 25th of March. 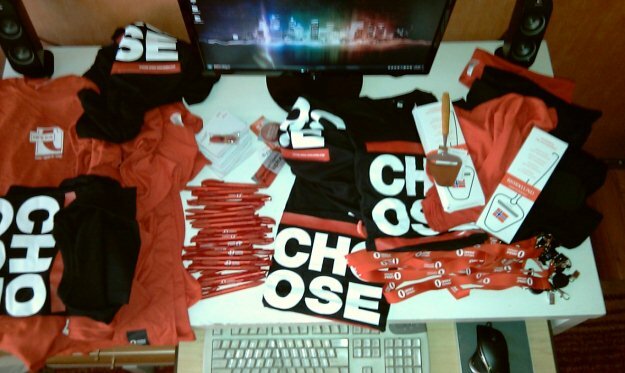 One lucky winner will receive a brand new Xbox 360 with Kinect and some merchandise. The 5th Pwn2Own contest is here and there are some special treats for all you exploiters. In addition to already offered prizes by Zero Day Initiative (ZDI) (a total is $105,000), Google Inc. will also be giving away a CR-48 laptop running Google Chrome OS and $20,000 to one lucky hacker who will exploit a security hole in Google Chrome web browser. All of them will be running on a 64-bit, Windows 7 or OS X machines. As for Opera inclusion, it’s still the same “low market share” argument.